3D printing of ‘Electrified Objects’ now possible with the launch of world’s first on-demand online electronics service bureau. Leading additive electronics provider from Israel, Nano-Dimension, in an official press release, announced today the launch of its online service for 3D printing of electronic objects. This is a first-of-its-kind store in the world. It gives the designers and engineers the ability to test their concepts and devices in a fast, effective, and unique manner. 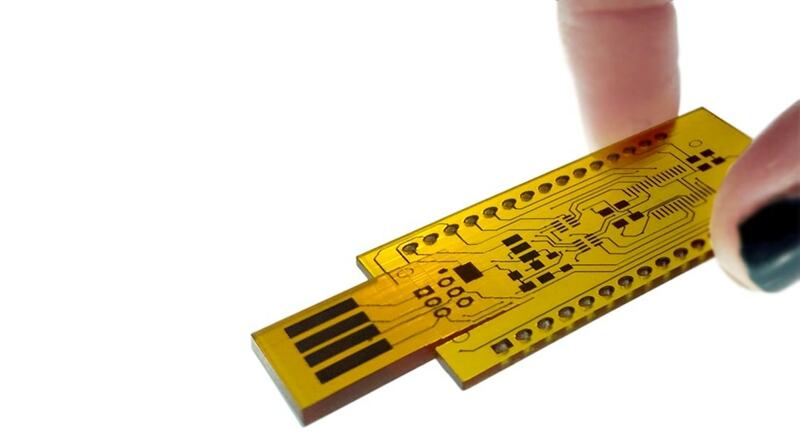 It will give unparalleled access to professionals and individuals alike to develop smart electronic devices like sensors, antennas, PCB’s, and other objects. For the first time, companies or individuals can now 3D print-on-demand electronics for prototypes or small batch productions. 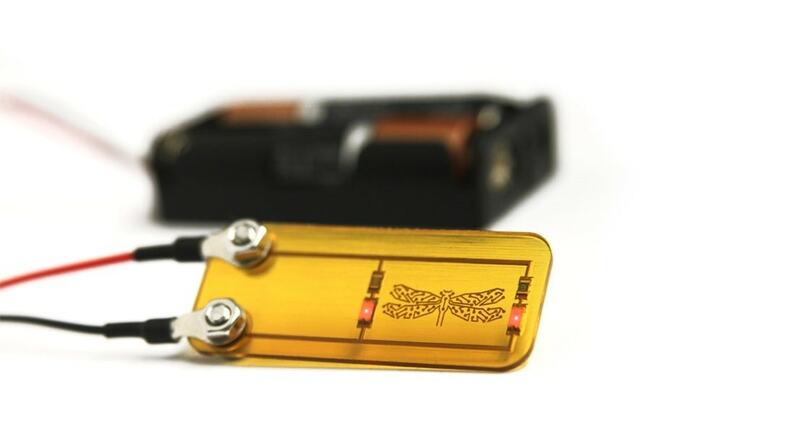 Both Conductive and dielectric materials can be printed with Nano Dimension’s DragonFly 2020 Pro 3D printing platform. This service caters to the global need for functional electrical prototypes. This was difficult before but subsequent efforts by the company have made it possible to 3D print electronics. Now, global companies will have access to the service, new materials, and expertise. The unique system will enable everyone to upload designs, get quotes for the printing, and ultimately 3D print their electronics parts. 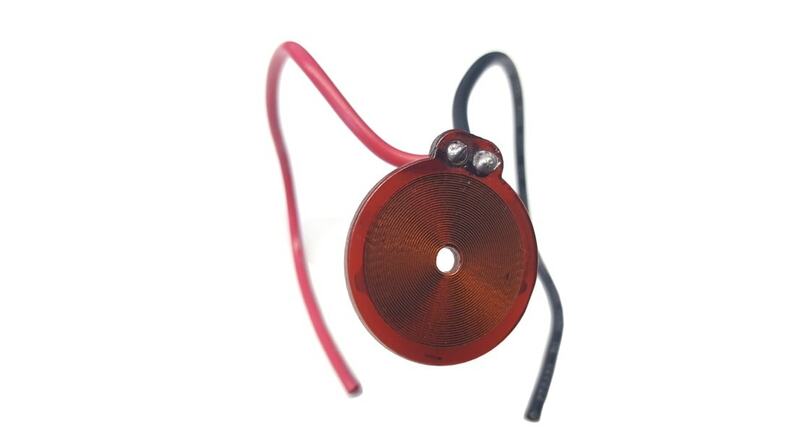 Nano Dimension is one of the fastest growing and leading additive electronics provider. This service bureau solidifies its foothold in the world in the electronics industry. It has not only provided a unique and much-needed product but also given a super-fast solution to shorten the product development lead time. This new revenue stream will prove to be highly beneficial to electronics companies who were desperately in need of such a technology. Nano Dimension had recently unveiled a new SOLIDWORKS add-in to its DragonFly 2020 Pro 3D Printer. This add-in has made possible to 3D print electronics in a single build process thereby making 3D printing of complex prototypes made of polymers and metals designed in SOLIDWORKS easier when compared with the traditional editing software for 3D printed electronics. More information about the 3D printed electronics service bureau can be found on the Nano Dimension website.